Fa’ataui Fa’ataui is a worried father. For the 52-year-old unemployed man from Fasitoo-uta, he has witnessed the condition of his house deteriorate over the years. He is a father of eight. According to him, his main concern is the safety of his children who now have to go through what he did when he was growing up in the same house. 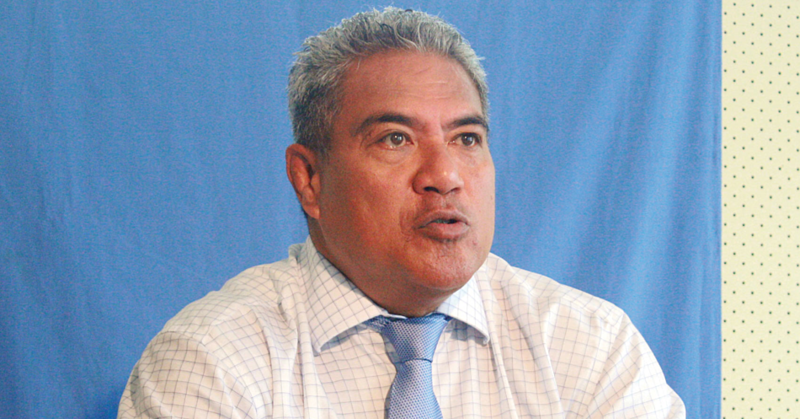 Fa’ataui says there’s not much he can do to improve the condition of his house. “We have been living here for a very long time,” he said. “The only help that we need is for proper shelter; I am always very concerned during the bad weather because we have been living here for a very long time now. 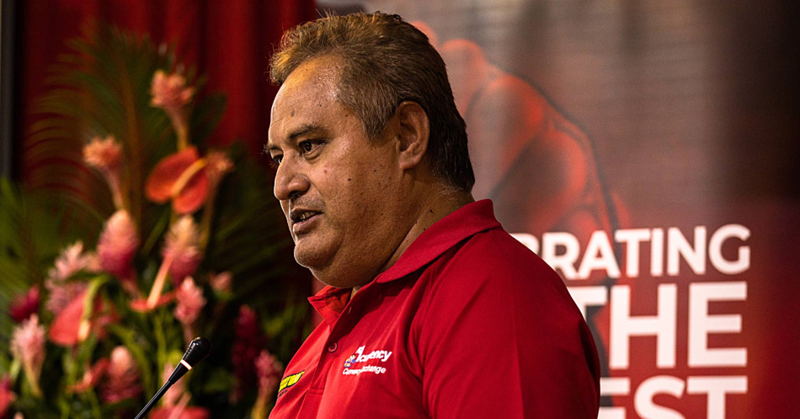 Fa’ataui explained: “Life for us is just very hard, but we have to live within our means and what we have in our hands. “We are lucky that the foundation of our house is cemented, if it was made out of wood then we would really have a bigger problem. They also do not have a steady water supply. “The water supply does not reach our home, so we have a water tank that helps us a lot with everything that we need at home. 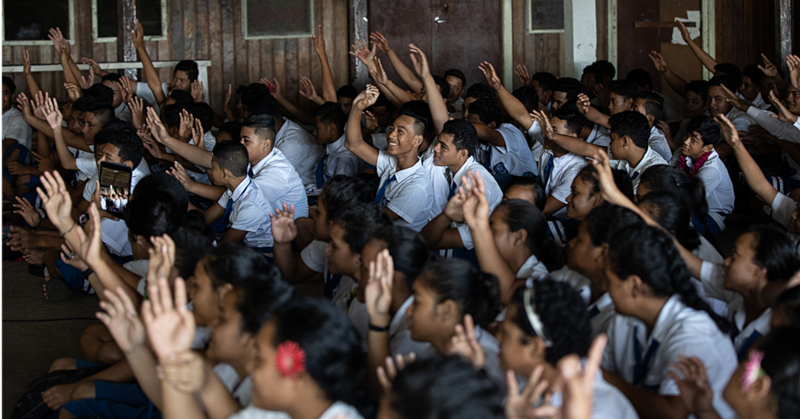 Speaking to the Village Voice team, Fa’ataui stated their family sells crops to earn a living. “We have four children who are in school and the other four do not work. We rely heavily on the land for survival. It is our only source of income. That is also how I am able to help my children get in school and support them with everything that they need. “I mostly sell my crops every fortnight because it depends on the transportation and also during the season of harvest. When the sale is good, I receive $200 every time I would go to the market, but it is not often that I would receive that much. 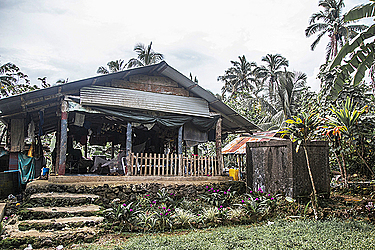 Fa’ataui stated the cost of living has also contributed to their daily struggles.